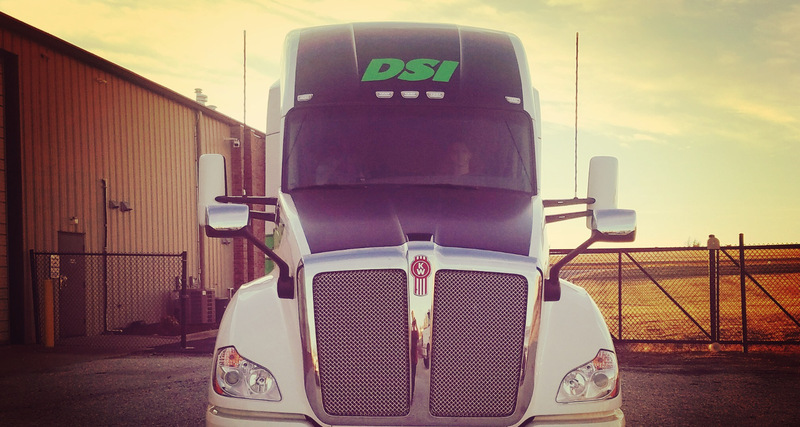 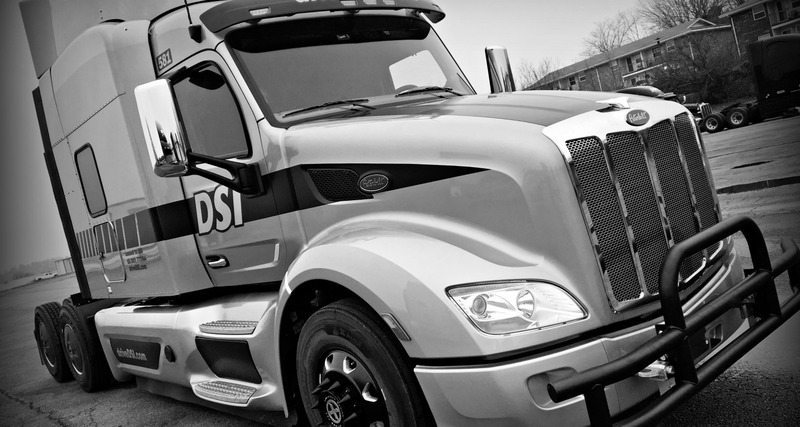 Centrally located in Harrison, Arkansas, Distribution Solutions, Inc. provides safe, reliable, and continuous on-time service to its expanding customer base in all 48 states. 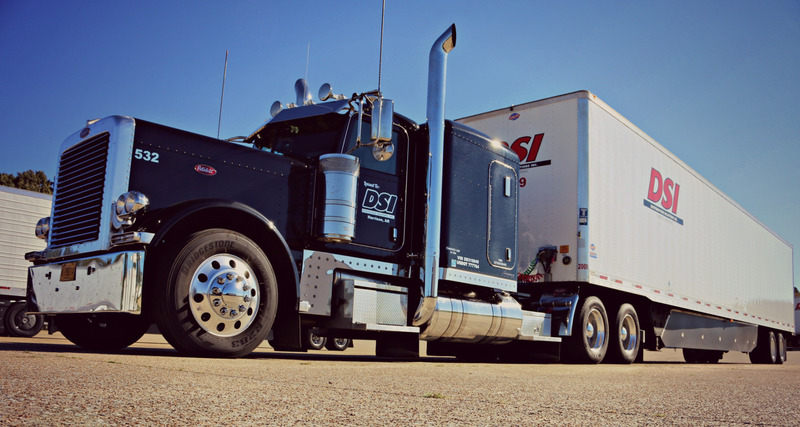 We offer various services and solutions to fit the needs of our customers such as dry van, temperature controlled, shuttle service. 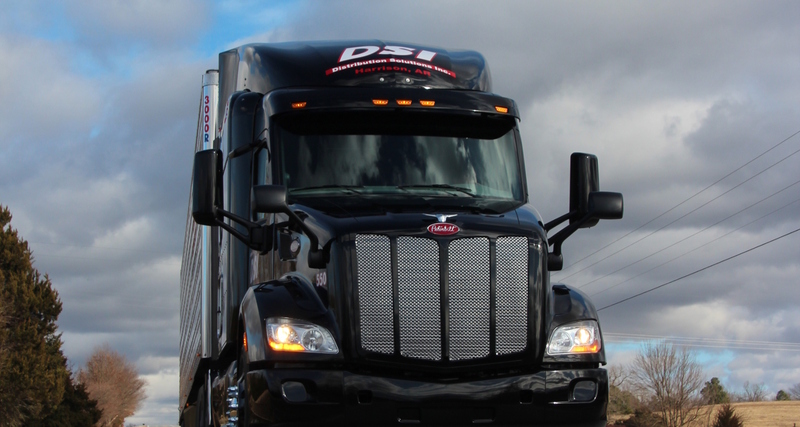 In addition to our transportation services, we also provide our customers with innovative technologies to keep them up to date with every shipment. 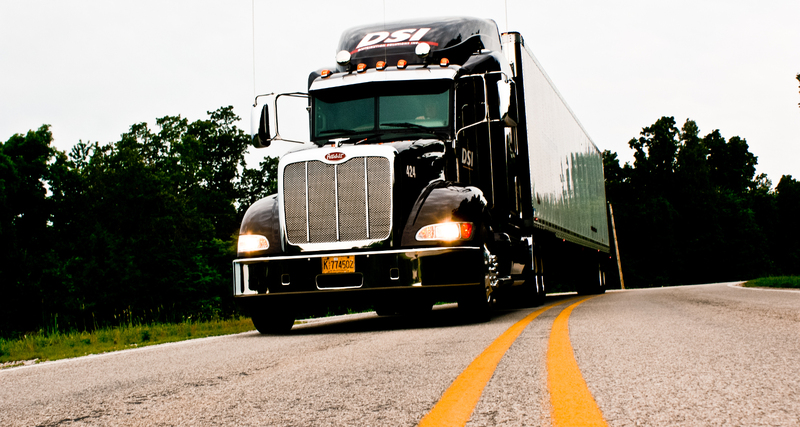 DSI is equiped to handle all of your capacity needs. 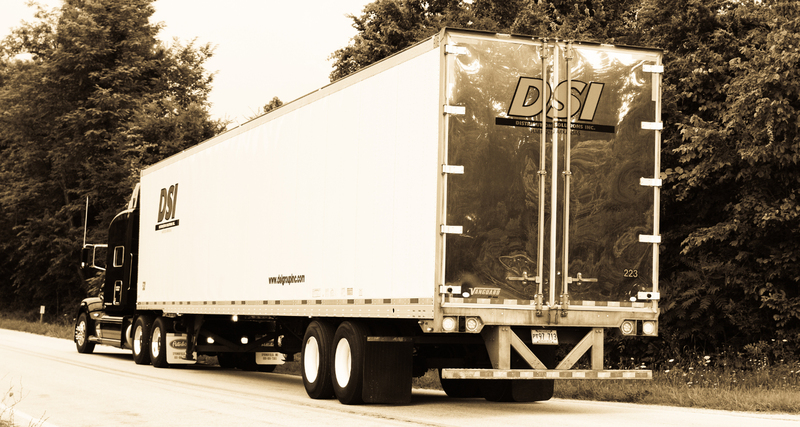 From a one-pound box to 45,000lbs of product, we are here to serve you and the needs of our customers. 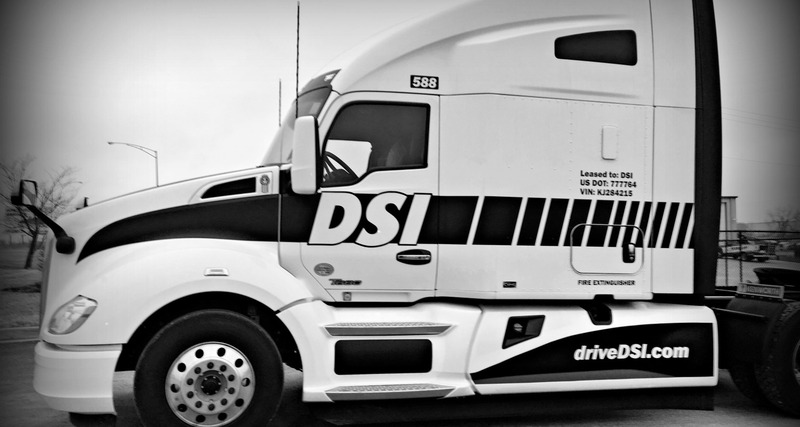 Contact us today to learn more about our services and why DSI remains an industry leading asset based carrier.